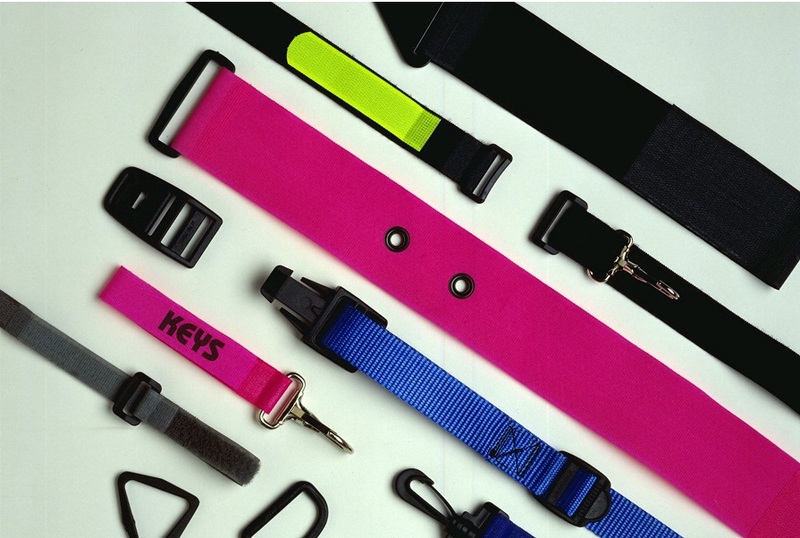 We make a large variety of straps for many different applications: sports, medical devices, bicycle accessories, automotive, boating, computers, phone systems and professional sound and lighting are just a few of the areas in which our straps are being used. 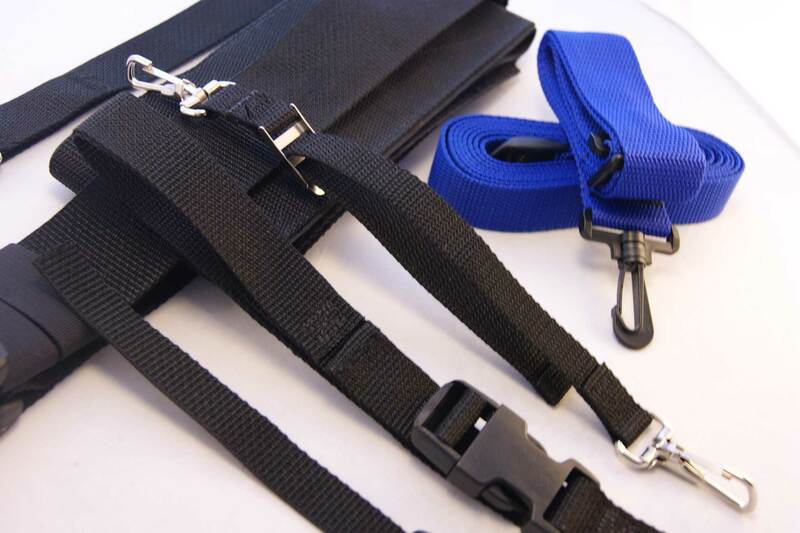 We specialize in straps made from hook and loop (i.e. 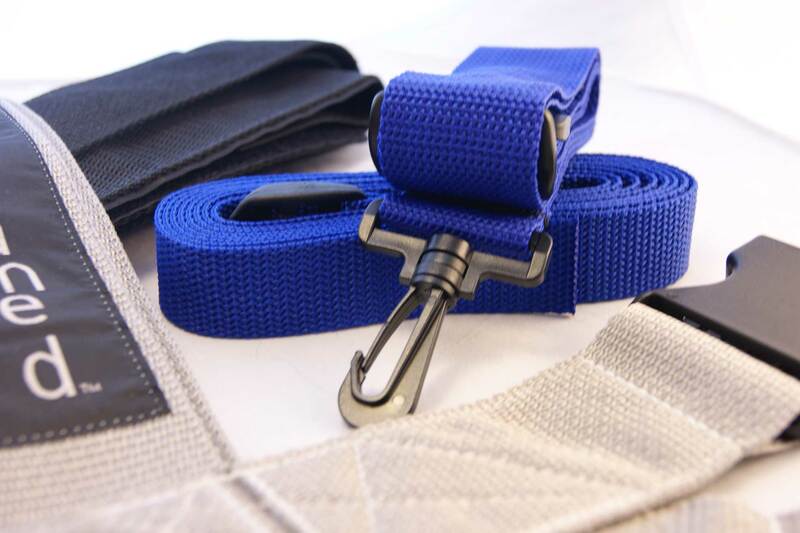 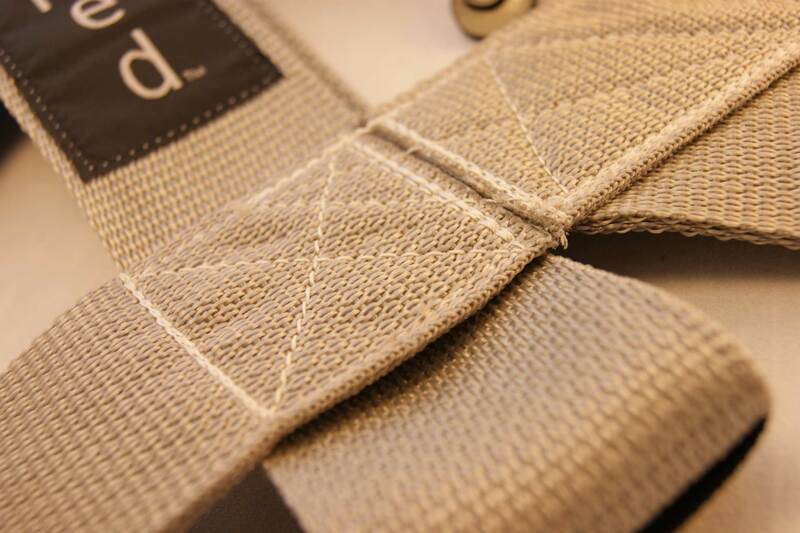 Velcro®), and nylon and polyproplyene webbing. 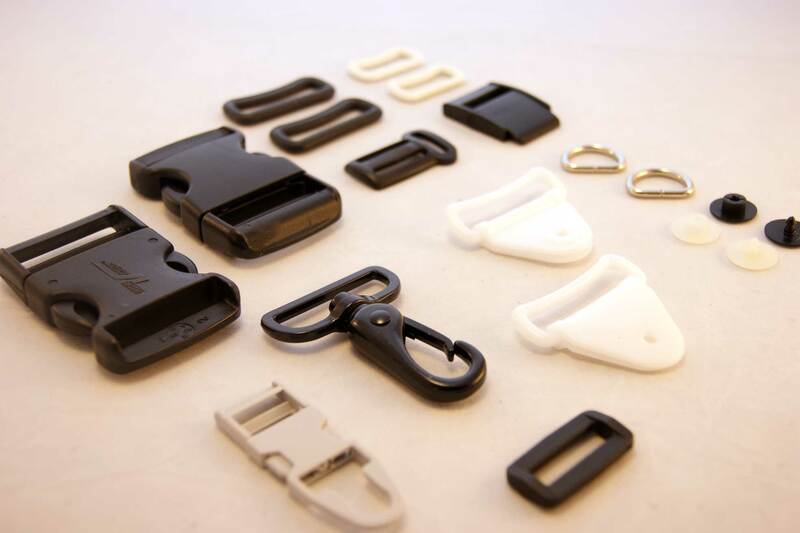 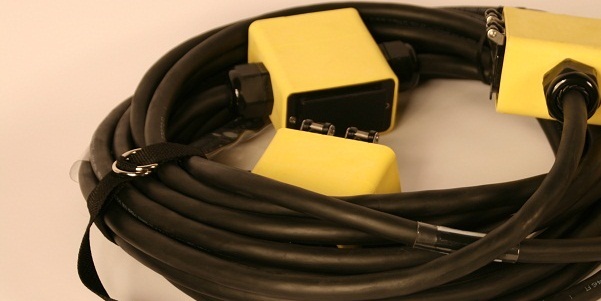 We utilize both metal and plastic buckles, D-rings, snap-hooks, grommets, etc. 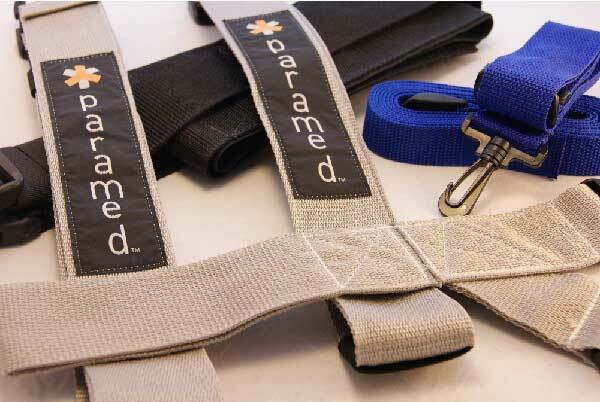 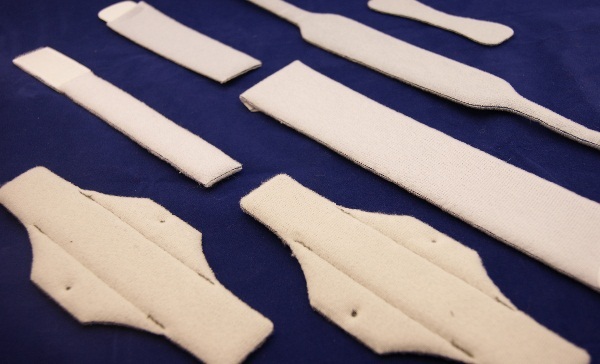 If you have an idea for a strap, we'll help you design it from prototype to production.